Who Is The CARLOS Method Suitable For? Complete the form below and we will contact you to arrange your free 30 minute personal training taster session. 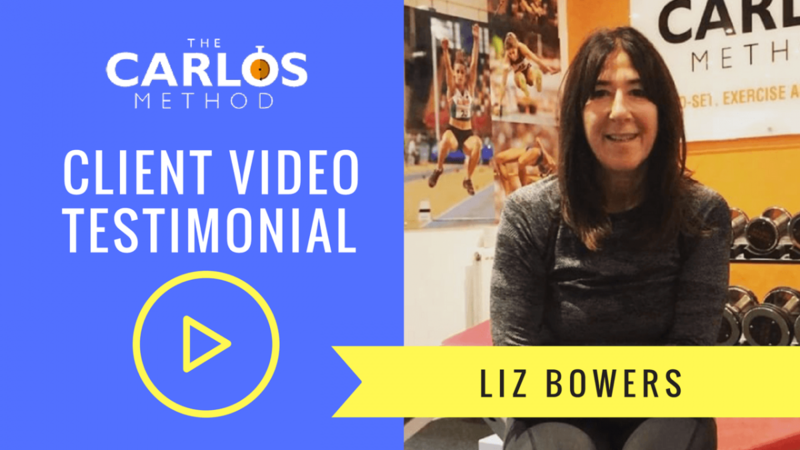 Why Choose The CARLOS Method? 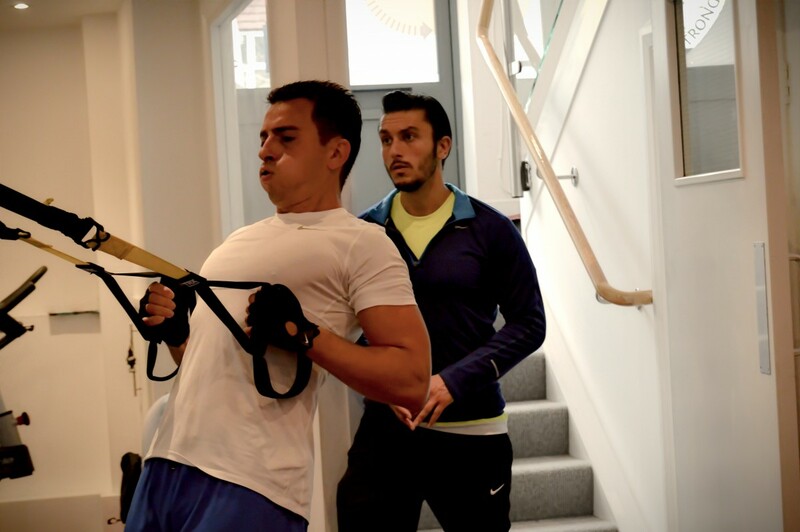 If you are looking for a Personal Trainer in North London, then you have come to the right place. We make use of every minute, so that you get maximum results in minimum time. 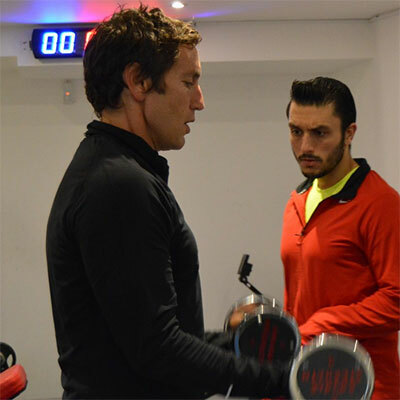 The CARLOS Method is the home of North London fitness. Kick-start your training with The CARLOS Method today. 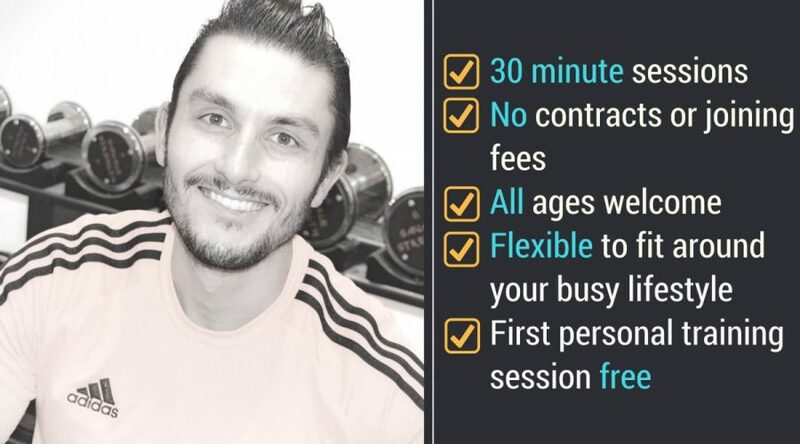 Call us now on 0207 965 7242 or complete the form above to book your free personal trainer taster session with no obligation. Energetic sessions that work you very hard! We now have an online appointment booking system for your convenience so you can book your training sessions online.